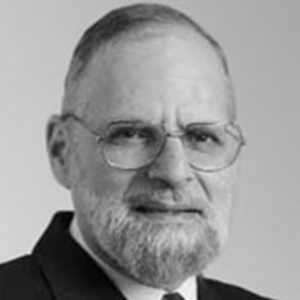 The US-American Israel Kirzner studied in New York under Ludwig von Mises and is one fo the most relevant contemporary contributors to modern Austrian Economics. He mostly conducts research about the topic of entrepreneurship, a topic that he approaches radically different than is custom in contemporary mainstream economics. Kirzner focuses on the entrepreneurial activity, of judging and sharply determining idle resources in terms of their usefulness for the satisfaction of future demand by consumers (Kirznerian alertness) and the relevance and central importance of this process for economic life overall.